ASAP Information Services Limited is an Africa Expert in Business Intelligence & Due diligence for effective Risk Mitigation purposes and making informed decisions about businesses and Individuals at any level of business and Human capital engagement. 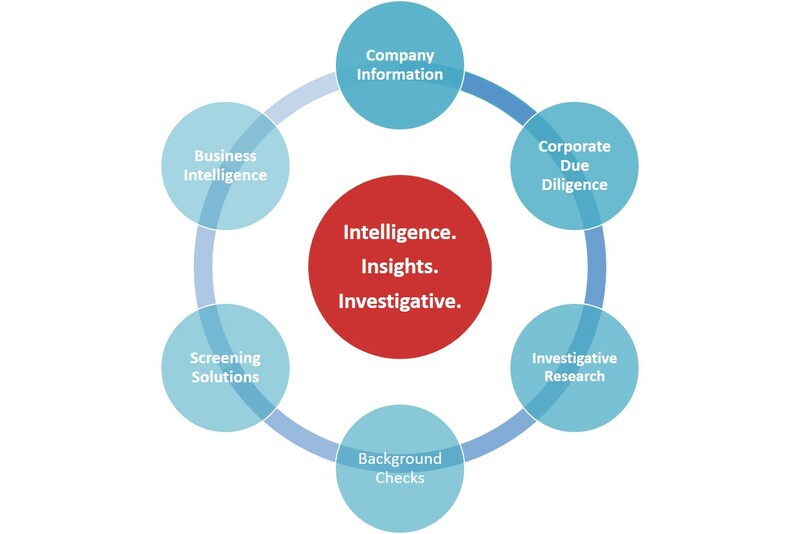 Company information and Business intelligence, due diligence and compliance risks, Backgrounds checks and investigative research is our Core Business. We pride ourselves as the Africa’s providers of an extensive range of top-quality, accurate, reliable, and concise business Intelligence, meant to provide anchorage and substance to your investment or partnership decision-making for your company or subsidiaries. 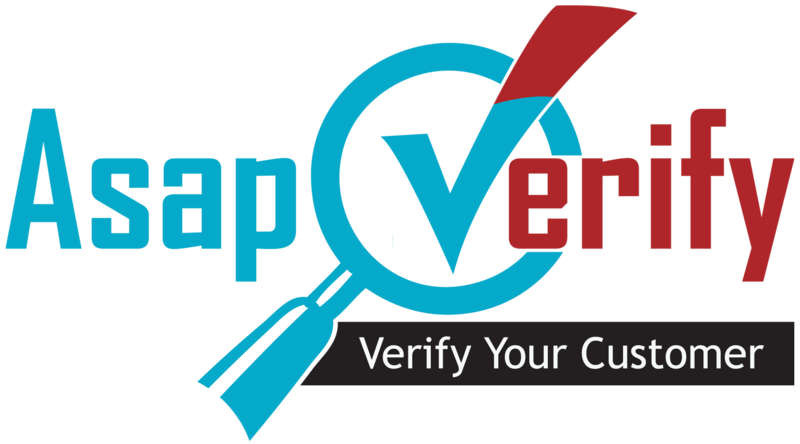 We therefore ease your work by undertaking company data research, covert background checks, consolidating, codifying and synthesizing company data for you, on prospective suppliers, distributors of your products or services or who you are dealing with or want to deal with in whichever capacity. We got the trusted intelligence and investigations services in Africa Continent. Our in-house professionals ranges from Criminologists, Statisticians and Lawyers who blend their knowledge together to give you most intelligent researched Content for best informed decisions.